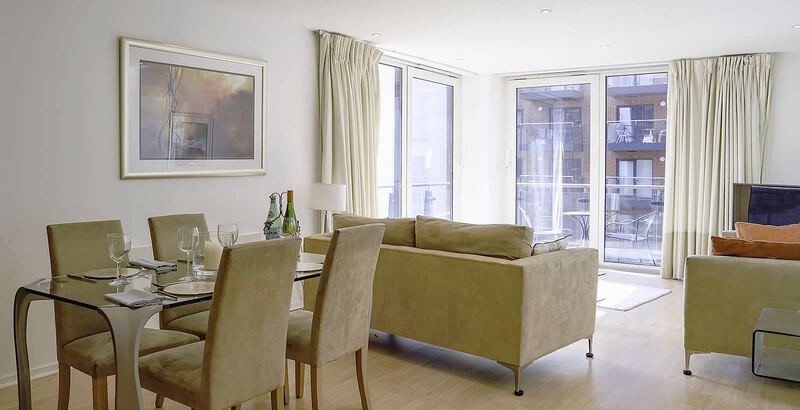 Prestige Apartments can provide convenient self-catering serviced apartments in, and close to, Southampton city centre – be it for a company, corporate or business let, or as relocation accommodation. Stay in central Southampton, close to your business contacts or the city's vibrant attractions; we have quality self-catering accommodation in two main areas both in, or within easy reach of, the city centre. Many of our properties are located in the prestigious Ocean Village Marina development, right in the heart of the city. The Ocean Village waterfront development is one of the UK's biggest marinas, but it's also much more than that, surrounded by a wealth of shops, cinemas, restaurants, bars and casinos, it offers outstanding recreational facilities. Prestige Apartments has 1, 2 and 3 bedroom apartments to let in Ocean Village, offering outstanding serviced rental accommodation at affordable rates. 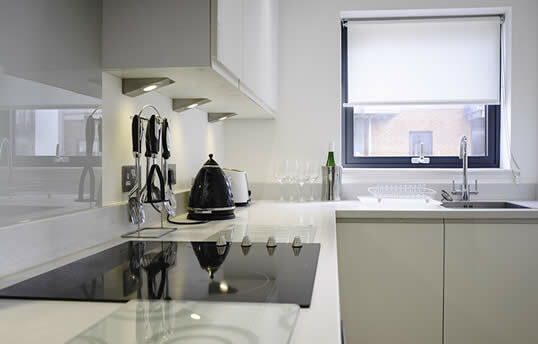 These luxury self-catering apartments are all new build and are fully furnished and equipped to the highest standards. Southampton's Chapel Riverside offers top top quality apartments, which are less expensive to rent than those in Ocean Village, starting at just £79 per night for the 1-bedroom apartments and £89 per night for 2-bed apartments. Discover more about the restaurants, bars, entertainment, attractions and shopping in the city of Southampton via our map/info page.